Vintage and Classic truck owners are invited to display their cherished vehicles at the first ever Connacht Truck Show 2018 in association with Capitalflow and Western Truck & Trailer Parts (Claremorris). It takes place as part of the 100thClaremorris Agricultural Show at the Old Racecourse venue on the Castlebar Road on Sunday 5 August. 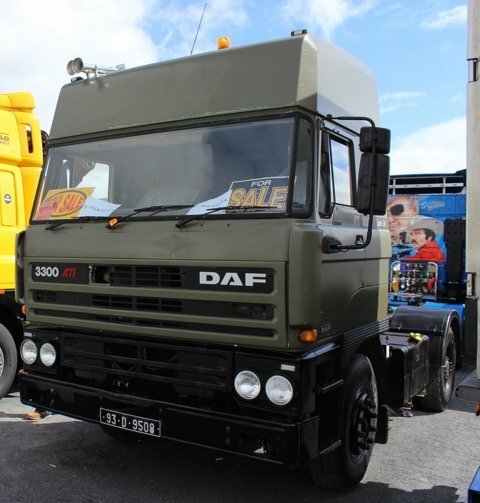 The event has attracted huge interest from the road transport fraternity across the province and beyond, including bookings from British-based hauliers who will be crossing the Irish Sea to proudly display their working and vintage trucks in the West. For trade exhibit queries, please contact enquiries@fleet.ie. Tel: 094 9372826.